The Dishonest Lover will be my first solo release with Evernight Press and I am so proud of this story! Alright, not so conventional, I guess. George Morrison, a lasped Catholic and non-practicing gay man in Ireland plans on spending his Christmas alone. Until a dangerous German gang forces him to abduct a fleeing con-artist by threatening George’s family. George is an odd-jobs man, not a kidnapper, and he had no idea how to go about capturing Roy Chantileer. Until Roy approaches him in the streets of Galway. The American instantly charms then accidentally seduces George, under the impression that George is only a local boy finishing up his last minute Christmas shopping. Over the holiday, George falls in love with Roy and now, with only a few hours until the gang shows up to kill Roy, George has to earn Roy’s trust and come up with a plan to save him or they might both end up dead. 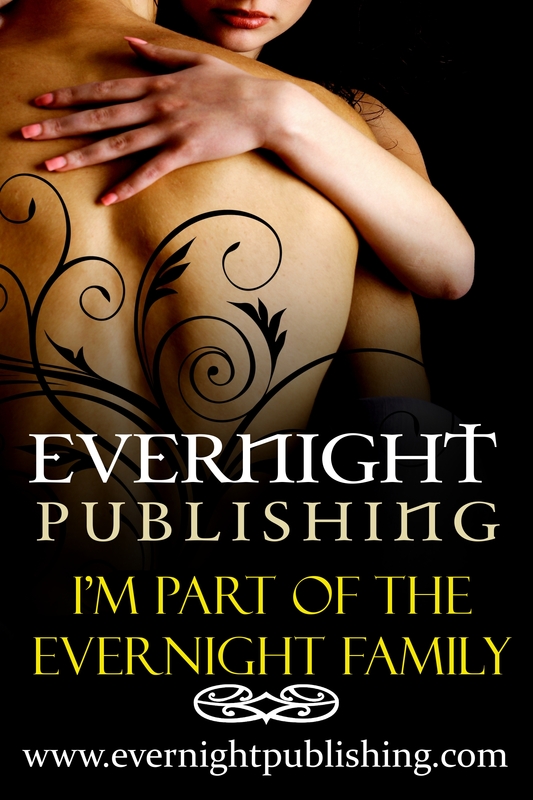 This idea first started as a submission for Evernight’s Dark Captives anthology. It ran too long, mostly because George and Roy were too interesting to be contained a novella. Once Uninvited Love was accepted into Dark Captives instead I was free to write Roy and George’s story in full. I spent about a year in Galway, Ireland and a lot of that local flavor made it into this story. I hope you get a chance to read it and enjoy experiencing it as much as I enjoyed writing it. Also, it’s an editor’s pick! Previous PostShameless Slash ContestNext PostRelease Day!